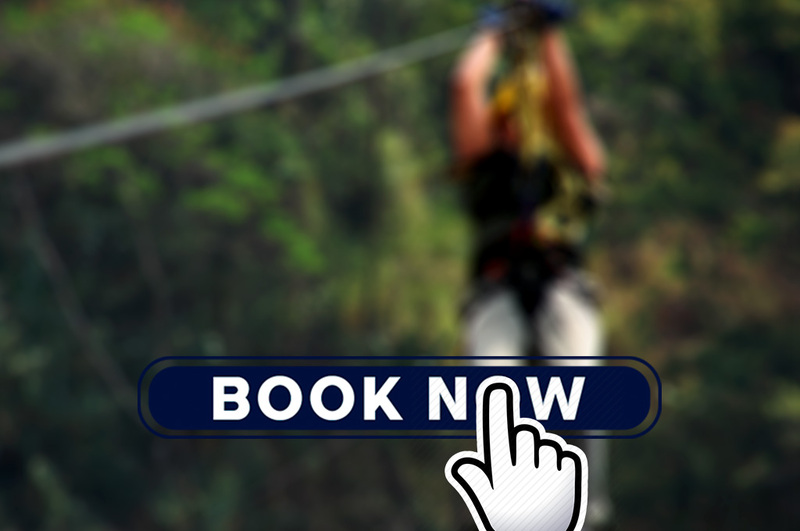 Enjoy this unique adventure and choose one (or more) of the eight different zip lines located next to the lake, and enjoy a breathtaking view of the lake while being rushed with adrenaline going down the line. To get to the zip lines we will take a beautiful hike passing waterfalls, hanging bridges and a lot of interesting plants and animals. We will finish the tour with a visit to the Butterfly Reserve, to get become enchanted with their flutter and giddy as they sometimes take a moment to rest on your shoulders or hair. The tour starts and ends in Panajachel. Climb the highest volcano of Lake Atitlán! This adventurous two day hike will take you to the highest point of the Atitlán area, from where the view simply is incredible. The first day we will camp a bit below the summit, to get up early the next morning to climb to the top to see how the lake slowly wakes up, the sunrise painting the spectacle in the most beautiful colors. Included Transportation, guide, camping equipment and 2 meals.